The number of points earned when this item is purchased. The number of points this item costs to redeem. 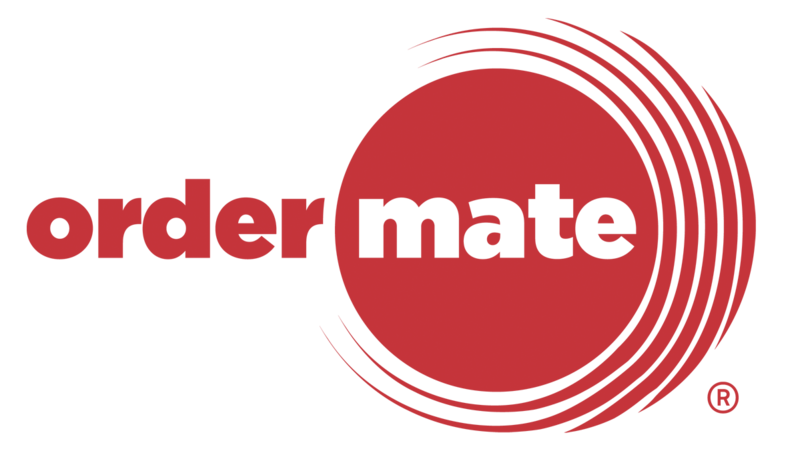 OrderMate POS allows you to set the number of loyalty points earned/redeemed per item or per price level. See this article for more details. Select Locations from the top menu. If you're using loyalty points for a single store, Tick "Use loyalty", then click "Save". You can leave "Head Office instance" blank. If you plan to use loyalty points across multiple stores, please contact OrderMate. Customers must login to use loyalty. Once loyalty is enabled, the "Settings" page will show the customer's loyalty point balance and past orders. The latest release of the iLoyalty App (both iPhone and Android) will be utilising OrderMate Online's Account page for Loyalty. Clicking on the 'Order' tab of the App will take you to the main food menu page of OrderMate Online.